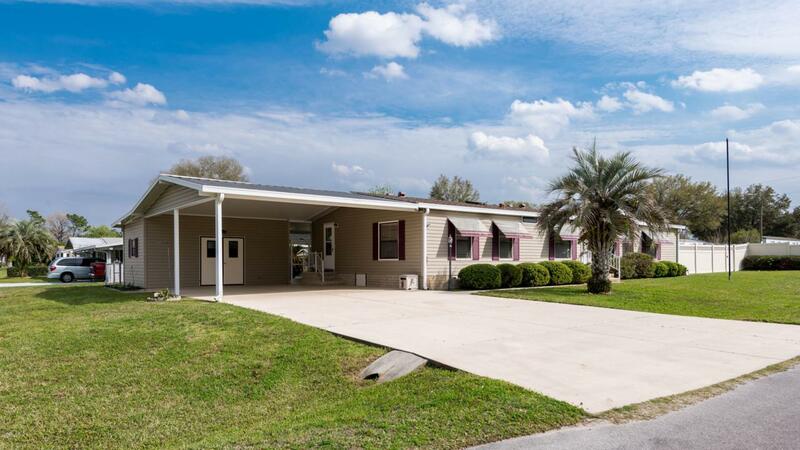 Well maintained 3 bedroom, 3 bath home in Ocala Heights. 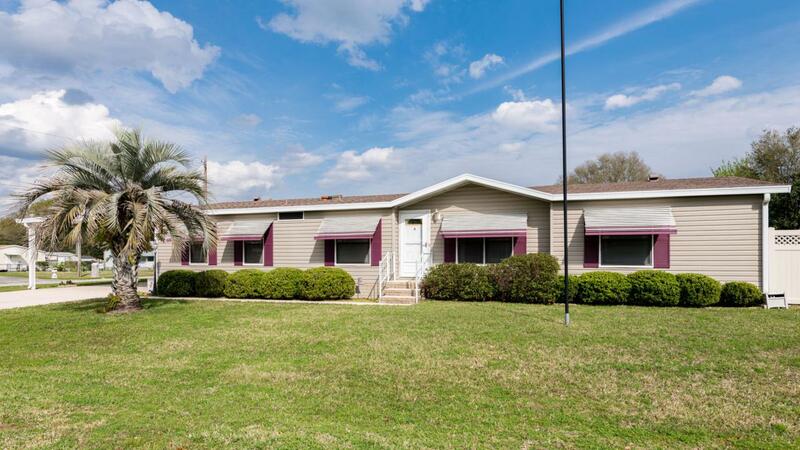 Inground pool, fenced backyard, irrigation well & extra building for work shop or extra storage. 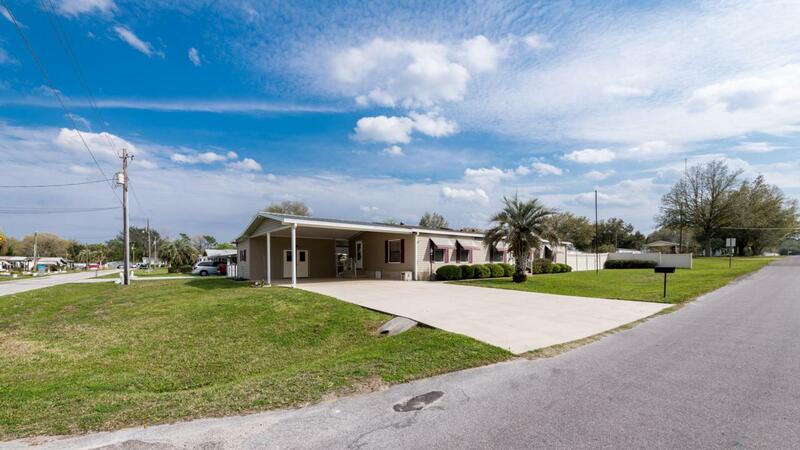 Numerous upgrades include large laundry room, multi room surround sound system, over sized car port, master bathroom sky light, irrigation system, breakfast nook plus formal dining area and a large screen enclosed lanai. A second patio area perfect for grilling is located behind carport.Kitchen includes all appliances, center island prep station, built in china cabinetry, pantry and roof vented hood over oven/range combo. Kitchen opens to large living area that is great for entertaining. Home was custom designed and is being sold by the original owner. New HVAC system was installed 3 years ago. 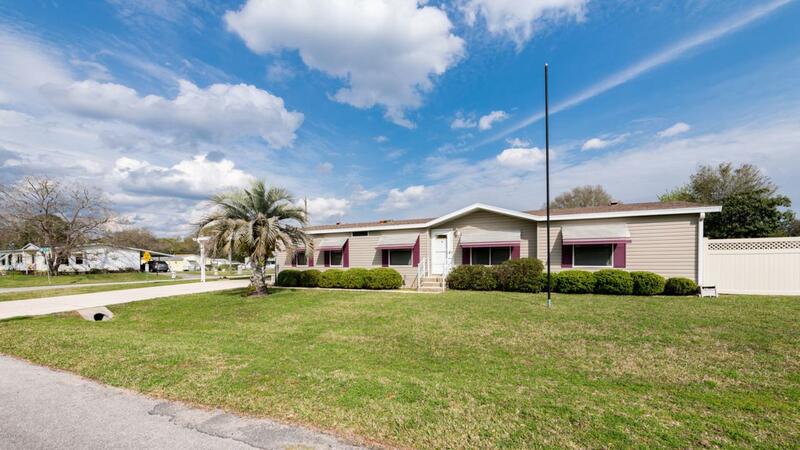 Quiet location with no HOA fee's.